SC Picture Project | Buy the SC Print of the Week Today! The South Carolina Picture Project is a labor of love, created and grown, with your generous assistance, by a team of two people who love South Carolina and are trying to document its history in a permanent digital repository, available online to all for free. One of the main ways we support the SC Picture Project is through our weekly SC Print Sale. If you would like to help by buying a copy of this week’s print, please send your donation via PayPal. We are a registered 501(c)3 nonprofit, and your gift – minus the copy of the print itself – is tax-deductible. Important: When you go to PayPal, please enter the landmark’s name in the “Add a note” field, and please make sure your correct address appears in the “Your shipping address” field. It takes a lot of time and money to create, host, and maintain the South Carolina Picture Project – over $50,000/year. 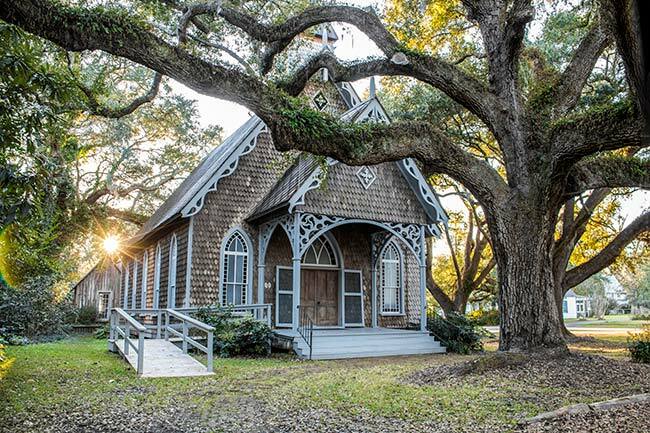 Our purpose is to preserve South Carolina’s history by documenting important landmarks and landscapes across our state before they are lost to time. Some of our costs include: Website and email hosting, file storage, hardware, software, internet access, travel, labor, and research materials like books, journals, and subscriptions. There is so much unseen work involved in our day-to-day functions – from reaching out to photographers and property owners, to monitoring comments, to editing and optimizing images, to building and encouraging our Facebook group, which has now grown to over 30,000 members!